The Young Entrepreneur Programme is a unique opportunity to explore and develop the talents of all participants. It complements traditional learning by layering workshops, case studies and interaction with key business leaders on top of participants own ideas. The Young Entrepreneur Progamme is different from any other programme due to the interaction students get with real business people in the classroom. Business people who are successful in their sector take time to mentor the participating students and guide their learning. This gives students examples of first hand success. The programme creates a link between business people, educators and students. Connecting to a network of national entrepreneurs means the Young Entrepreneur Programme acts as an interface between the entrepreneurial community and budding entrepreneurs. This uniquely close, synergistic, collaboration produces a hub of ‘entrepreneurship stimulation’. Mounthawk had 2 (out of 16) finalists in theis year’s Young Entrepreneur competition. 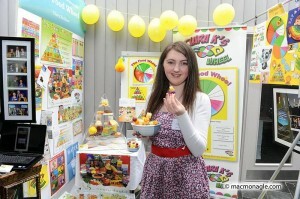 Ciara Kelliher and her Food Wheel concept. 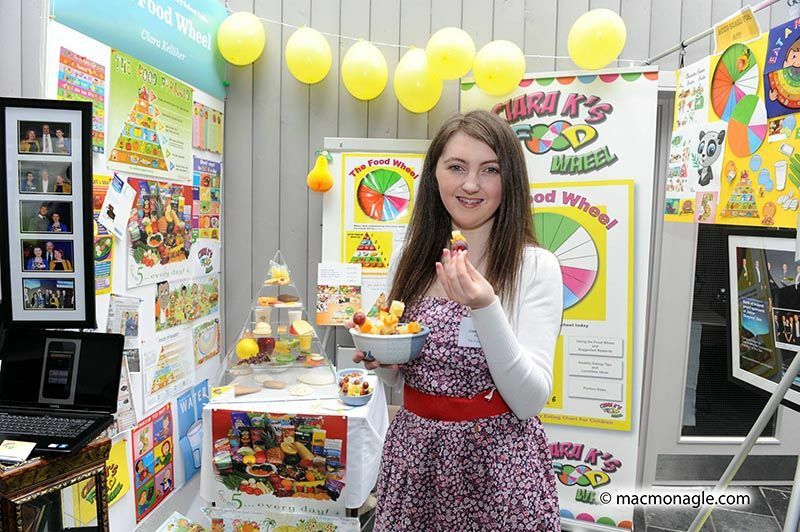 An innovative game-based approach to healthy eating for families. An idea to seize the opportunity presented by the GAA’s introduction of compulsory mouthguards for young players. At Mercy Mounthawk there is a very strong Business curriculum through Junior and Senior Cycle. This runs hand-in-hand with numerous extra-curriclar activities such as Young Entrpreneur, Enterprise Awards, Business quizzes, build a Bank, Money Matters workshops and others. 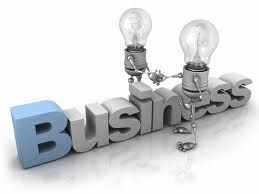 In Junior Cycle students can take Business Studies. In Senior Cycle students may continue with Business as well as Accounting and Economics.